11 years ago, I photographed Christina and Mike’s Spring wedding. It can’t even be possible that 11 years have passed!! 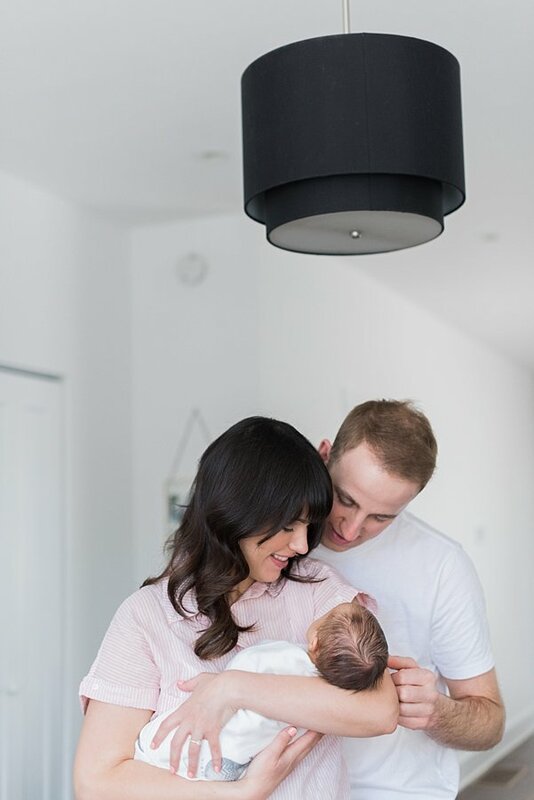 They are such a lovely, caring couple and I am so happy that they welcomed their little Lucy this Spring. It was great to reconnect with them when their beautiful daughter arrived! 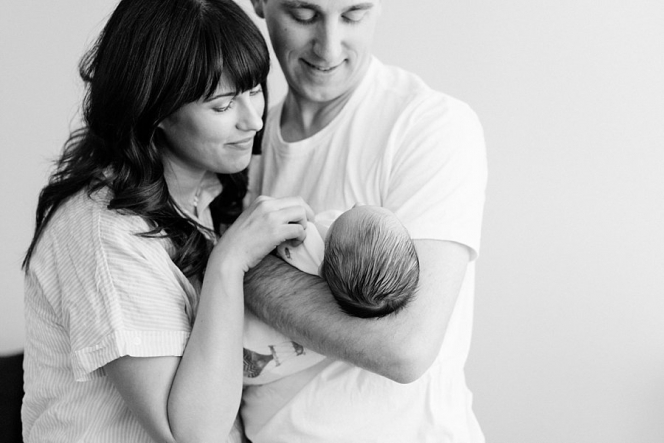 Lucy is just adorable, and was so content for her in lifestyle newborn session. I love the beautiful home that these two have created (such fabulous natural light!!!) and the love that surrounds this little family. So happy for them!